We will show you 10 years of “black”! 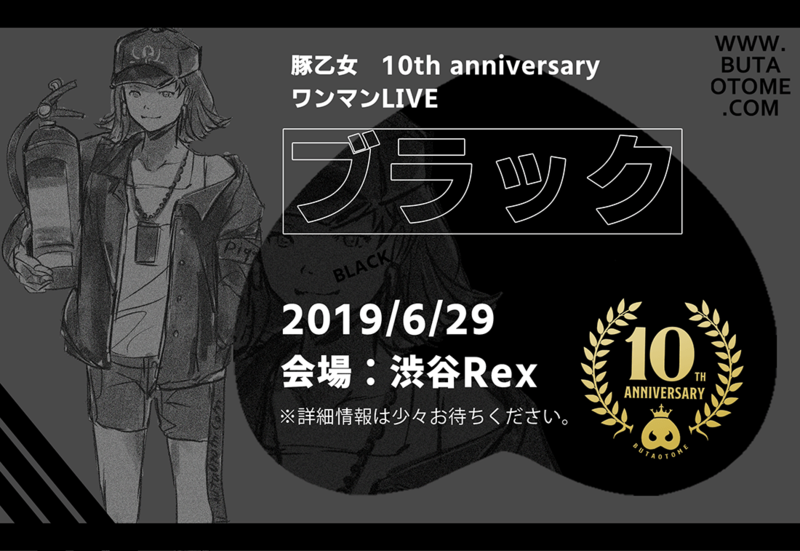 The second live to celebrate the 10th anniversary has been just announced! This time is a regular one man live, called “Black”. June 29 at Shibuya Rex. More details, such as the tickets’ sale date, will be revealed in another time.